23. Liquid Metal - Mr. Dynomite! 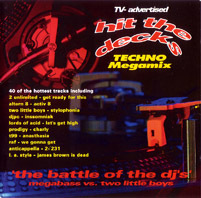 Track A - Mixed by Megabass. Track AA - Mixed by Two Little Boys.